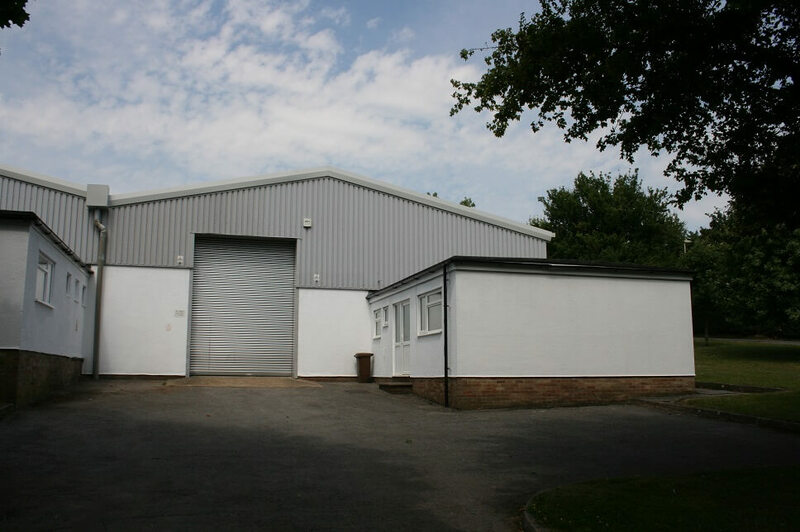 Curchod & Co lets Alton Industrial Unit for M7 Real Estate | Curchod & Co.
M7 Real Estate Limited, represented by Curchod & Co, has let 6,305 sq ft of industrial accommodation at 11 Mill Lane Industrial Estate, Alton in Hampshire to Spenic Limited. The specialist print media business has taken the industrial property on ten-year lease at an annual rent of £45,700 (£7.25 per sq ft). Matthew Seary of Curchod & Co said: “Positioned close to the town centre, the mainline railway station and just half a mile from the A31, the Mill Lane Industrial Estate is highly accessible and remains as popular as ever with manufacturing and distribution businesses. Spenic Limited was not represented in the letting.